Calling Vagamon a mere hill station will be equal to insulting the mother nature. 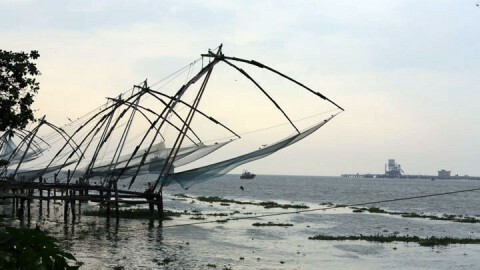 Because this mountain land has many less explored and seen sensational spots, for the newly married pair on the lookout for mountain terrains ideal for roaming around a discovering unseen terrains , it has always been the place by Kerala Honeymoon deals. 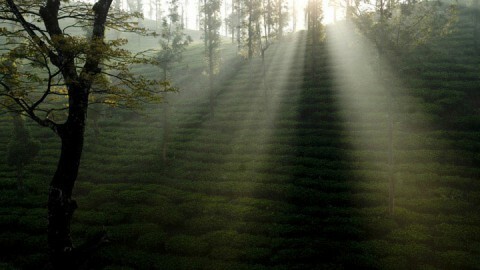 The hill station with a spectacular green terrain, clear skies and fresh cool clean air is truly beyond comprehension. The natural high derived from viewing the beauty is reserved for people who take the effort to reach the heavenly place. 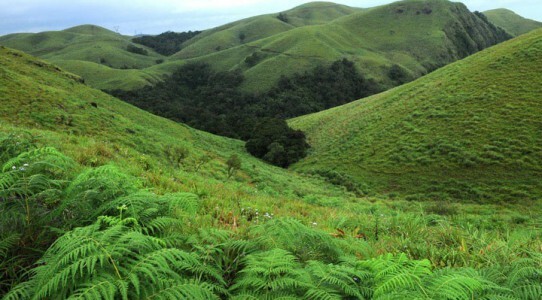 The network of hills which mould the geography of Vagamon has several hidden valleys, spellbinding waterfalls and streams which can be discovered if the explorer has a hungry zeal to find out more than what meet the eyes. Situated 1200 meters above sea level, there are numerous pine forest patches, lush green hills and umpteen rivulets provides the mind with a sensation of experiencing a blissful feeling. A walk through the narrow lanes passing through the hills in the early morning will lead to being greeted sometimes with a slight drizzle or mostly with a view of the warm sun rays reaching the lush greenery beneath after piercing the thick layers of mist. The clouds can be seen slowly moving around the mountains like lazily floating tender cotton balls touching all the meadows, ravines and cliffs on the way.